To better your experience at our restaurant, during special events we run a Special Event menu. Please call the store for details. Give your guests an escape from the ordinary at Olive & Ivy. 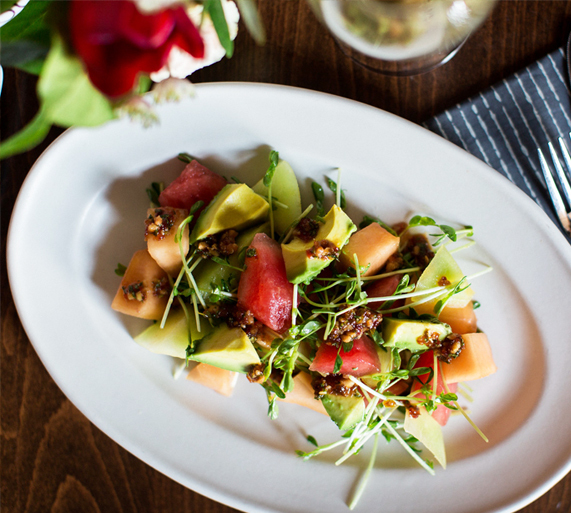 Our flavorful Mediterranean food and extensive variety of wine, cocktails, and craft beer make Olive & Ivy group and private dining feel like a trip around the world. Bring the relaxing warmth of the French Riviera to the party with savory seafood dishes like Pacific sea bass and sea scallops. Share moments with your favorite people over small plates like Fritto Misto and Artichoke Hearts. 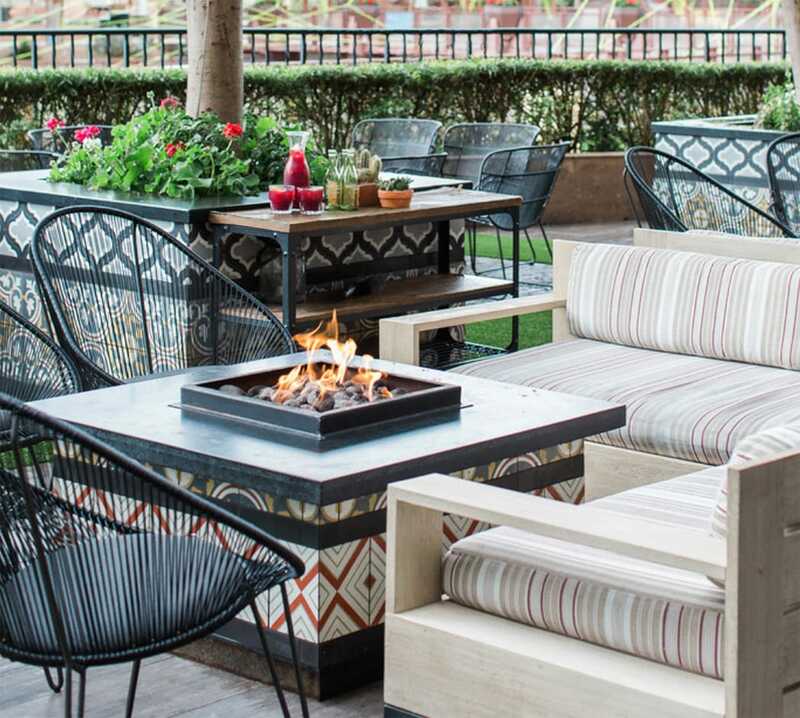 From the subtle grandeur of our signature private-dining venue, the Gallery Room, to the warm cozy fire pits of the spacious outdoor patio lounge and bar, Olive & Ivy adds a special touch of elegance to every event.